Chris Agee, Professor of History at University of Colorado, Denver, will discuss his new book, “The Streets of San Francisco,” on Wednesday, March 18 from 7 to 9 p.m. The book covers the police response to diverse ethnic and life style communities in San Francisco during the 1950s and 60s. Agee studies the exercise of police discretion and the contradictory liberal attitudes on police use of force during these decades of social change and political protest. The session will be at the UCB Institute for Research on Labor and Employment, 2521 Channing Way, just east of Telegraph Ave.
Free admission and dinner. RSVP: Myra Armstrong, zulu2@berkeley.edu or 510-643-3012. 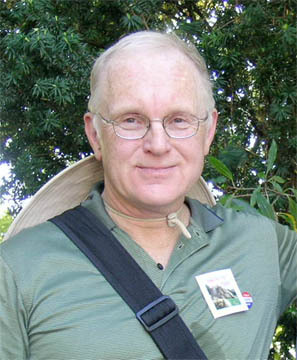 The Book Club of California has chosen Gray Brechin as the 2015 recipient of their Oscar Lewis Award for outstanding contributions to Western history, largely because of his 2006 Imperial San Francisco. Gray notes, “Oscar Lewis’s books are what got me interested in Western history.” The award will be presented at an event Monday, March 30.